The Ukrainian political prisoner Oleksandr Kolchenko is forced to take Russian citizenship, according to his mother Larisa Kolchenko. She noted that the political prisoner is being blackmailed with his parents who stayed in the occupied Crimea. "They are making him take Russian citizenship. First, the conversation begins with "how bad it is in Ukraine and how good it is in Russia," then an open blackmail begins, they say that "your parents remained in the Crimea", and he must somehow take citizenship ... And then they openly want him to sign a passport," she says. According to her, the invaders expect that if Kolchenko is granted Russian citizenship, Ukraine will not be able to influence his release. 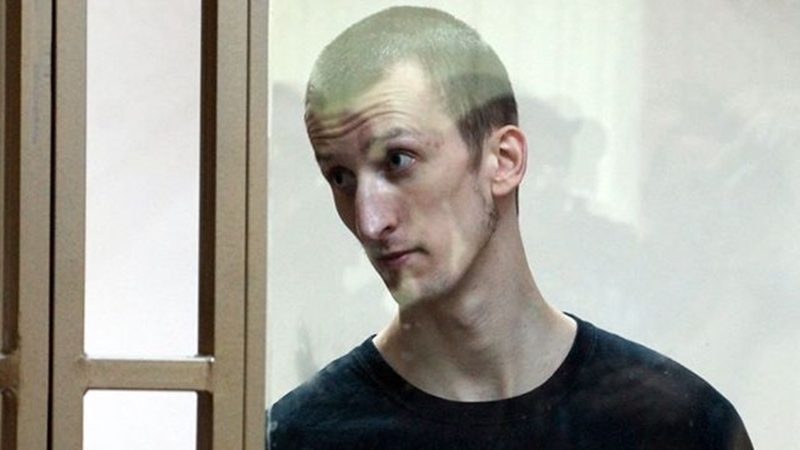 QHA reported that Oleksandr Kolchenko decided to go on a hunger strike in support of Ukrainian director Oleg Sentsov. Previously, on May 30, the fourth prisoner of the Kremlin Stanislav Zimovets who is convicted in the "March 26 case" joined Sentsov's hunger strike.